If you think blancos are not for sipping, think again. And if high-proof products scare you off, don’t worry. This will be worth your time. 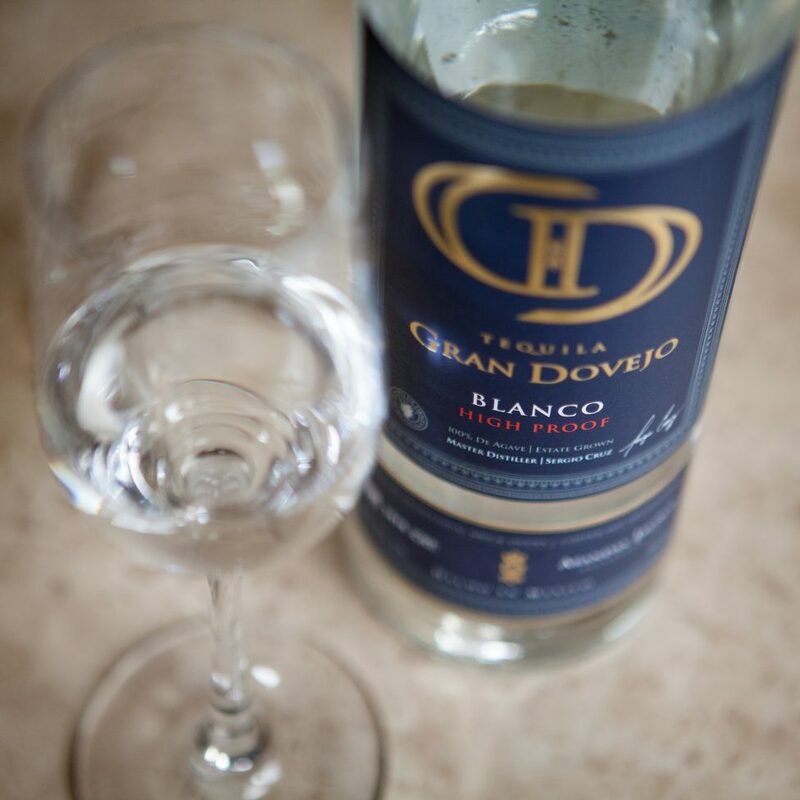 The Gran Dovejo High Proof Blanco is distilled to 49% abv before bottling. No water is added, so you’re getting the purest essence of what the spirit has to offer. If you are already a fan of the regular Gran Dovejo Blanco, you’re in for a treat. This is what it tastes like directly from the still. Have you tried this yet? Tell us what you think!